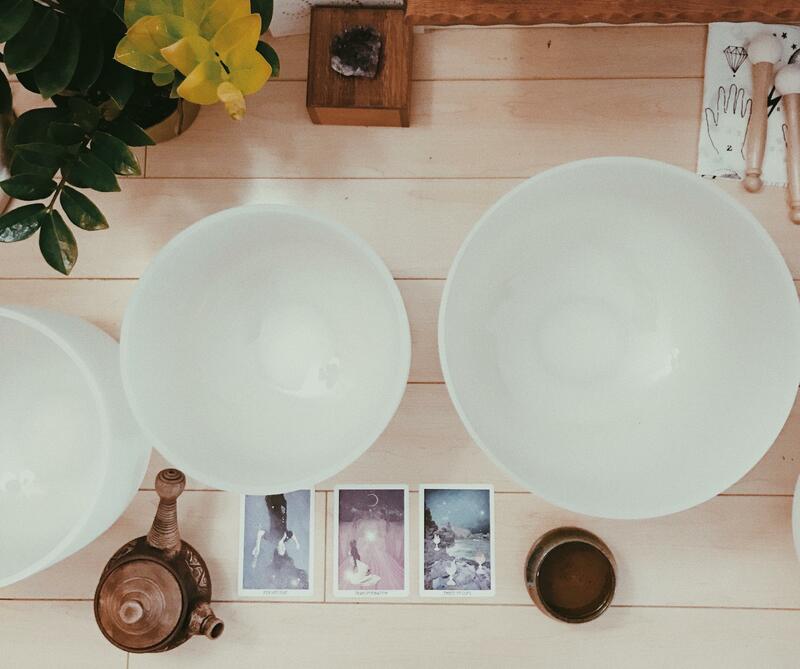 Join us for an elevated evening with @forestkind LA based duo offering sacred sounds and healing energy for our first Full Moon Sacred Sound Bath on the evening of our second #WRKSPCOASIS day on May 10th! We will gather together in a beautiful space in Venice at Parachute Hotel to clear + cleanse energy blocks that do not serve us. Evening will start with an hour long sound bath healing followed by journaling and rituals to align with the energy of the full moon. Please bring a journal, blanket, and pillow.